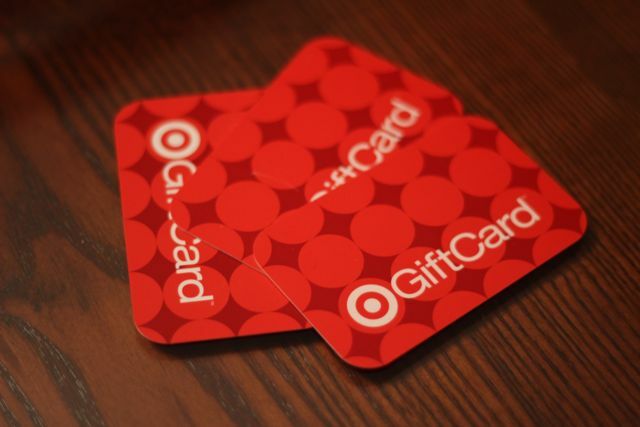 Women on a Mission: Mom Edition: TARGET GIFT CARD DEALS! You guessed it…I LOVE TARGET! I love all their deals and I love using my Target RED card (debit card) which equals even more instant savings. I went shopping this morning at Target and cut my bill from just over $100 to $65.00. 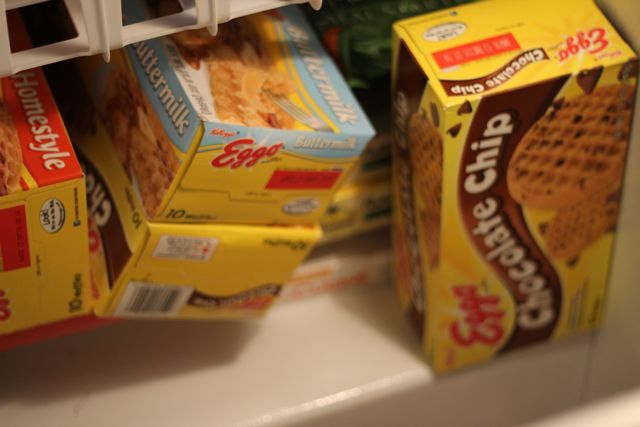 I was happy, because I need to confess something…I haven’t been couponing a lot lately and I desperately need to get back into it. SO, MISSION SUCCESS. But one GREAT deal that I found was their gift card deals. Basically, here is how it works. You purchase a certain number of a product and you will receive a Target gift card (typically $5.00) to be used during your next shopping trip. So, basically it is like getting another $5.00 off your bill. So here are some of the deals I decided to scoop up! 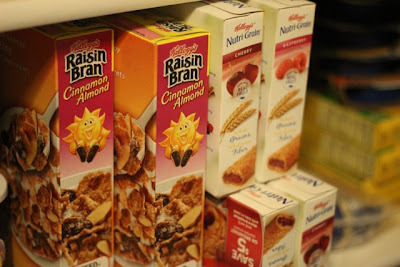 I purchased 5 boxes of Raisin Bran, I received a $5.00 gift card, and I had a coupon. The cereal was just over $1.50/box. The same goes for the Nutri-Grain Breakfast Bars! The Eggo Waffles were $2.00/box. Purchase 5 and get a $5.00 gift card. You can find deals like this all the time. Just one more way to save BIG!